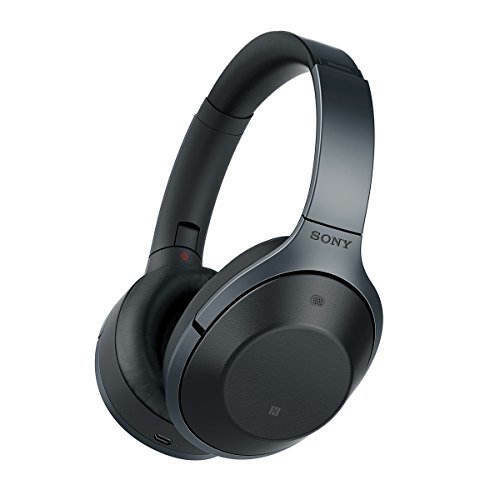 CashKaro.com, as a Cashback & Coupons website, ensures you get the best price on Sony MDR-1000X Bluetooth Headphones in India. How? When you shop at Infibeam by clicking out from CashKaro.com we are paid commission for this sale and we pass this to you as Cashback. 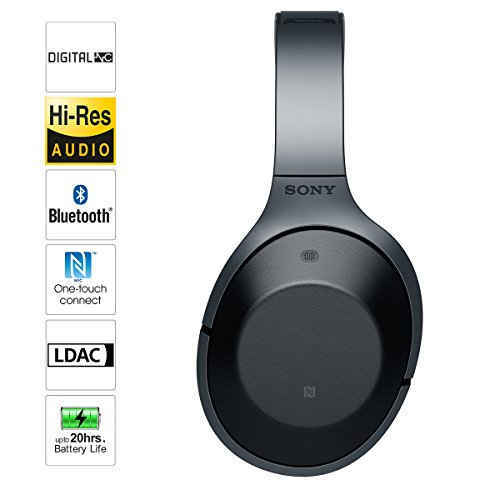 On the Sony MDR-1000X Bluetooth Headphones we offer up to 0.75% Cashback. See Cashback rates above for the exact Cashback amount. Hence, by using CashKaro, you get an Extra Cashback Discount on top of the best available price, hence the lowest price for the Sony MDR-1000X Bluetooth Headphones. In addition, where applicable we also compare prices across various leading online shopping sites. 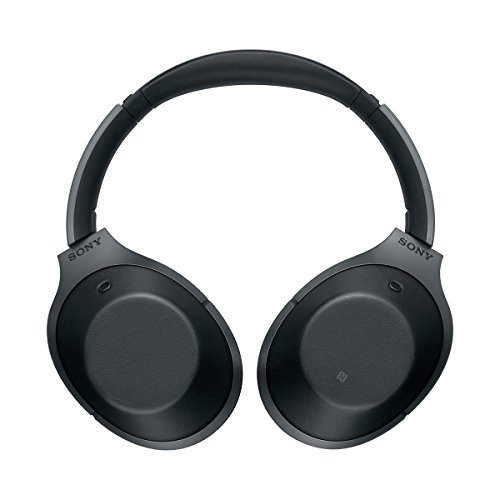 The Sony MDR-1000X Bluetooth Headphones is available on . Remember to check our Cashback rates to get the best price. Our Cashback rates are applicable regardless of the mode of payment, whether it is by credit/debit card, net banking or cash-on-delivery.